Fake accounts flood Facebook faster than ever before in the aftermath of the Santa Fe school shooting; North Korea spreads spyware using Google Play; and a teen monitoring app leaves information unprotected. Experts say fake Facebook accounts are popping up faster than before. Imposters are creating accounts under the Santa Fe school shooter's name. North Korea is using the platform to spread spyware. And information from a teen phone monitoring app was compromised. 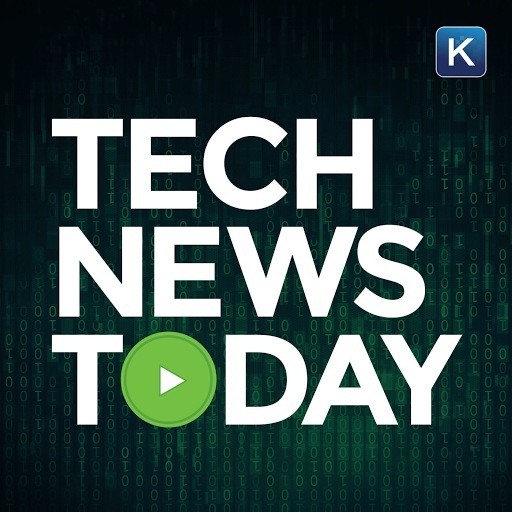 Click here to listen to all of that and more in this Tech News Today podcast from the digital world of Kim Komando.